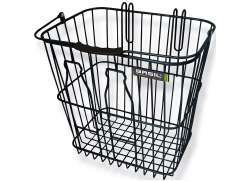 The largest and most affordable Online Bicycle Basket Rear Shop! 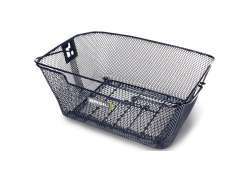 Bicycle Basket Rear shop the largest and most affordable! 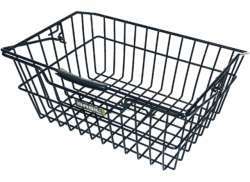 Do you want to buy a Bicycle Basket Rear online? 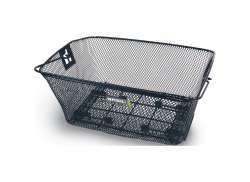 Hollandbikeshop.com has the Bicycle Basket for the Rear carrier you're looking for. 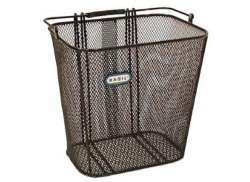 Even more convenient than the luggage carrier is the bicycle basket for the rear luggage carrier. 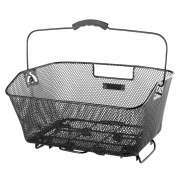 Instead of having to secure something to the luggage carrier with bungee cords, a bicycle basket on the back of the bike makes it possible to just put a schoolbag in your basket, for example. 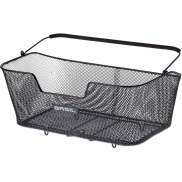 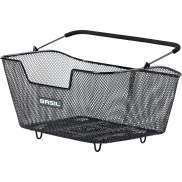 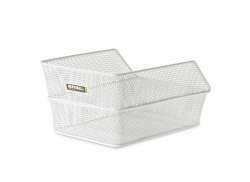 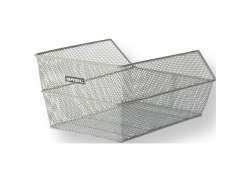 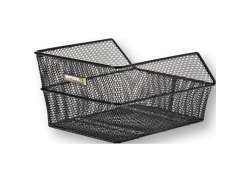 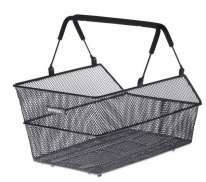 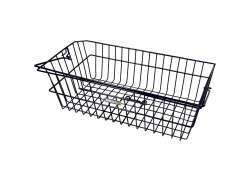 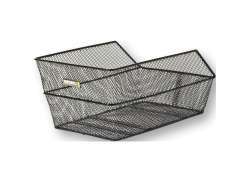 You'll also always have a shopping basket with you, if you pick one of our removable bicycle baskets with handle(s). 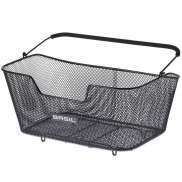 At Hollandbikeshop.com you'll find a wide choice of Bicycle Baskets for the Rear luggage carrier by brands like Basil, Contec, New Looxs, Steco and Hebie. 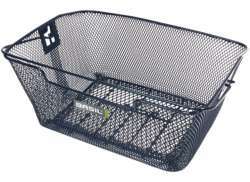 In our wide Bicycle Basket range on Hollandbikeshop.com you can find Bicycle Baskets for the Rear luggage carrier in various colors, sizes and models. 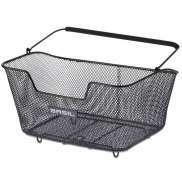 So you'll surely find the Rear Bicycle Basket you're looking for. 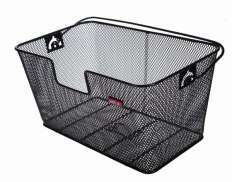 Hollandbikeshop.com is dealer of Rear Bicycle Baskets and has a large and affordable range. 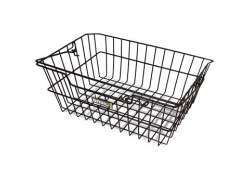 We also often have Rear Bicycle Baskets on sale or in our outlet, so keep an eye on our sale button. 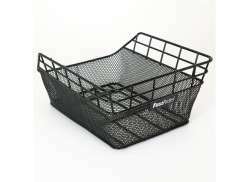 The largest and most affordable online Bicycle Basket Rear shop!